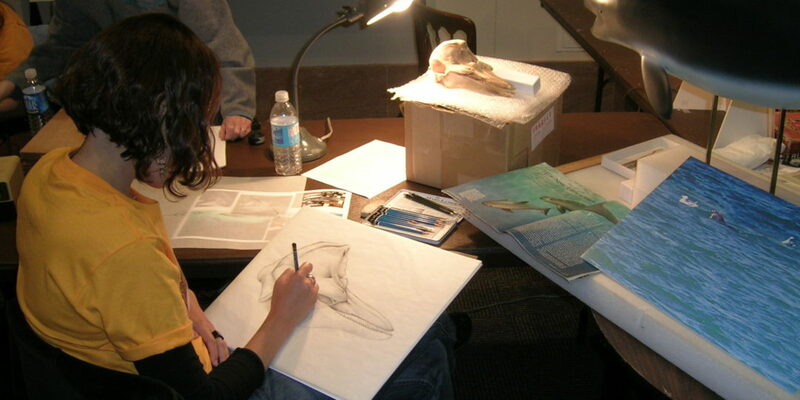 The Illustrators Club promotes the business of art and illustration in the Greater DC area and hosts biannual exhibitions of local artists work. 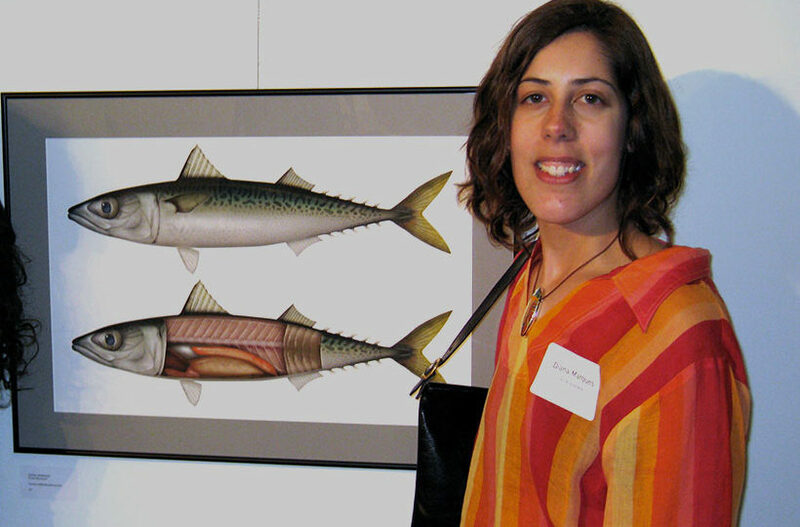 My piece “Mackerels” was selected by a distinguished jury to be part of the exhibition at the Edison Place Art Gallery in Washington DC, and was featured in the exhibit catalogue. Focus on Nature is a renowned biannual exhibition of scientific, natural and cultural history with very high quality standards and intense international participation, organized and hosted by the New York State Museum in Albany. 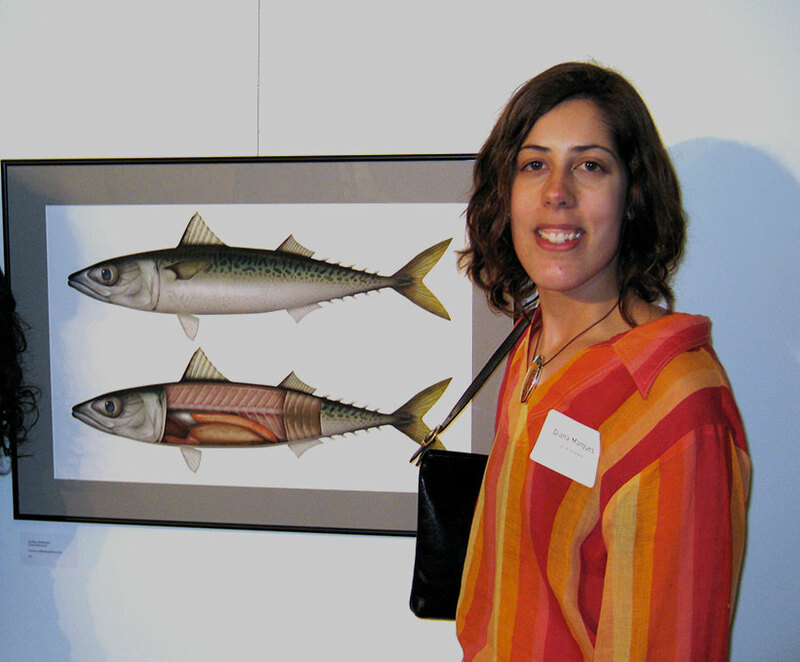 My piece “Sardines” was selected by a distinguished jury to be part of the exhibition and is included in the exhibit’s catalogue. 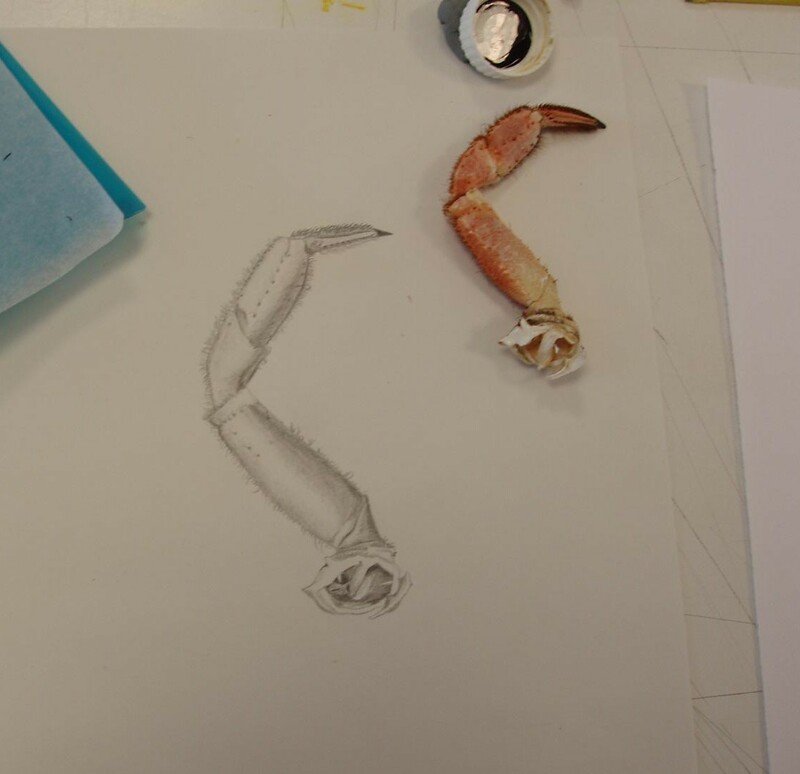 The four day workshop at the Lusófona University in Lisbon covered the basic principles of science illustration using graphite and ink. Participants from all over the country attended the workshop. 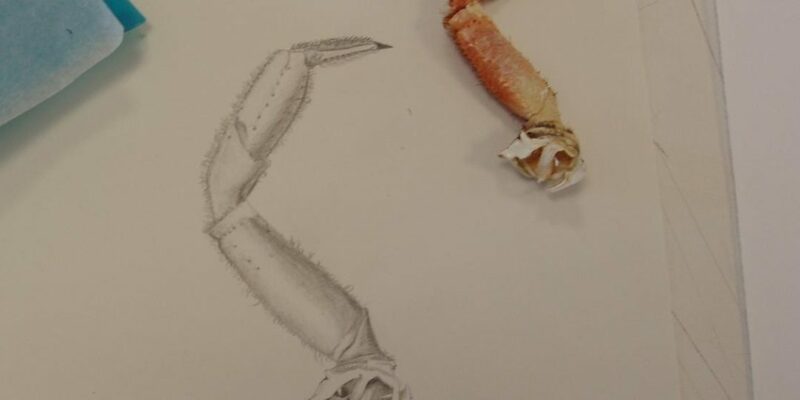 The organizing committee of the Meeting invited me to teach an introductory workshop covering the basic principles of science illustration, using graphite as an illustration media. A digital exhibition of my portfolio was on display for the duration of the Meeting. MexicoFest was a festival promoted by the Latino Program of the Smithsonian’s Natural History Museum to popularize the culture, traditions and natural richnesses of Mexico. 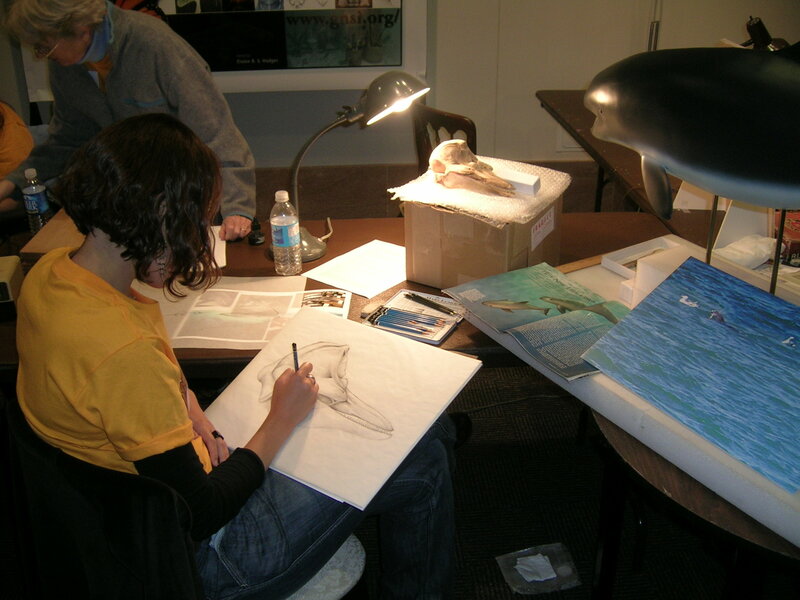 I was there demonstrating traditional techniques of science illustration using Mexican marine mammals species and designed a poster about the mammals of North and Central America. The online publication Science Careers from the renowned scientific journal Science published an interview about my work! They covered my education and professional experience and featured several illustration pieces.